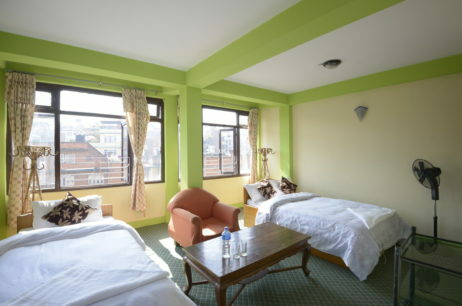 We offer you the best hotel services in Kathmandu. Relax, indulge or explore. It’s your choice. 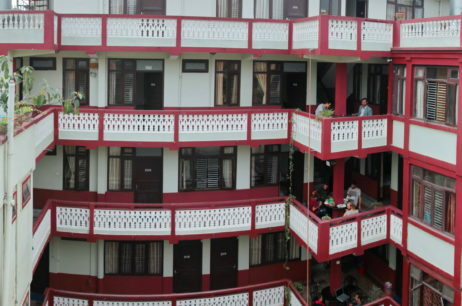 When it’s time for a getaway Hotel Yala Peak is the best choice. 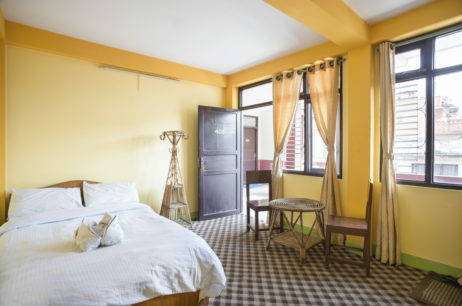 At Hotel Yala Peak we offer deluxe rooms, standard rooms and apartments All our rooms come with attached bathrooms, 24-hour hot water, towels and battery backup lighting along with free WiFi.